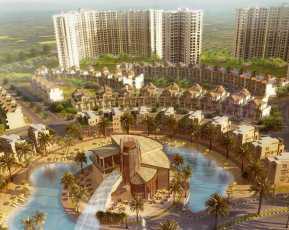 Godrej Golf Links Greater Noida: Top-Class Investment Opportunity from Top-Class Developer! The major real estate brand Godrej Properties has recently partnered with AR Land craft LLP for a NCR- based residential project. This 100 acres development in Godrej Greater Noida will have a saleable area of 4 million sq. ft. that will be developed into a contemporary golf-centric township consisting of 9-hole golf signature course and luxury villas. 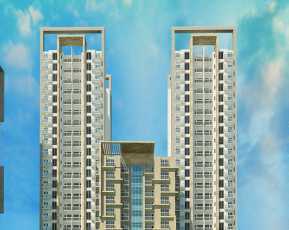 It is the developer's first project in Noida and the seventh within the National Capital Region. 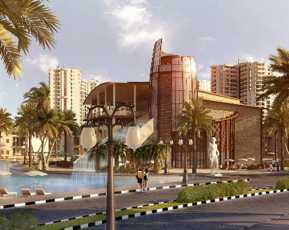 The best part of this Property in Greater Noida is its location. Adding this new project in the booming residential market of Noida will help the company in deepening its presence in the Indian real estate. This tie-up of the builder marks its foray into the micro market of Noida. The premium brand’s residences are widely known for their cutting edge design and ultra luxurious amenities in the country. 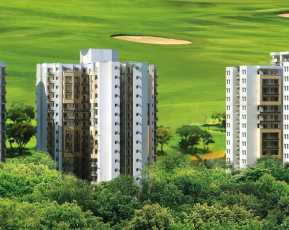 Godrej Golf Links offers the same luxury and comfort at the best prices. Since Noida is an important part of the NCR market and promises higher returns on investment with consistent infrastructure and real estate development around the region, hence, prices in Noida are fast appreciating, thereby ensuring maximum benefits to investors & buyers on property investment. Apartments and Villas Noida is a huge township project in Greater Noida. It has supposedly one of the best infrastructures in the entire Delhi and NCR region. It is well-connected to Greater Noida Expressway and Yamuna Expressway. 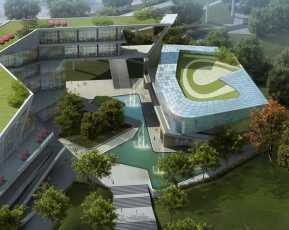 It has a 9-hole golf course and metro connectivity under construction. This property has 3,4 and 5 BHK villas which are designed beautifully. The basic amenities of this place include a club house, meditation centre, sports facility, kids’ play area, swimming pool, gym, landscape garden, open space, power back-up, car parking, day care centre and golf course. The total saleable area of the township is 4 million sq. 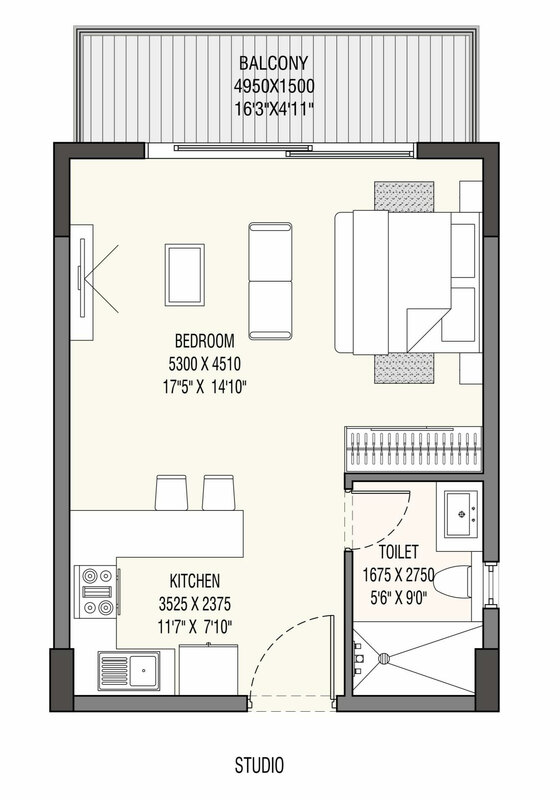 ft.
Based on 712 recommendations Would you recommend this Property?